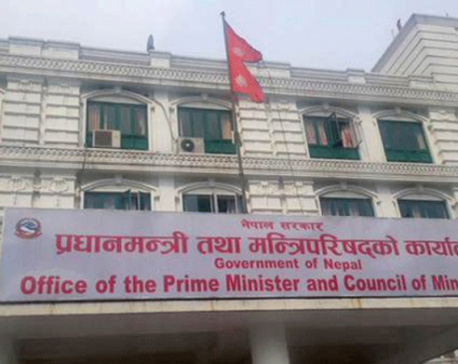 KATHMANDU, Mar 13: A total of 18 members of the federal and provincial parliaments were absent from today's election of President, according to the Election Commission. Of the total absentees, five represent the Federal Parliament, and 13 the Provincial Assemblies. The absentees representing the Federal Parliament include Dr Baburam Bhattarai, Jitendra Narayan Dev, Prem Suwal, Ramesh Yadav and Resham Lal Chaudhary. 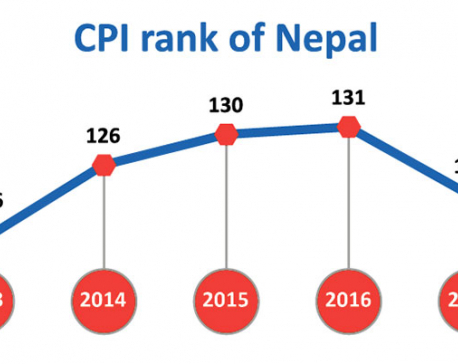 Other absentees representing the Provincial Assemblies are Krishna Bahadur Chaudhary, Dhana Maya Lama Pokharel, Prahlad Giri, Prem Tamang, Biraj Bhakta Shrestha, Manish Kumar Suman, Ramesh Poudel, Din Panta, Shova Shakya, Surendra Gosain, Hari Sharan Acharya, Him Bahadur Shahi and Sirjana Sainju. Likewise, newly appointed National Assembly members Dr Yubaraj Khatiwada, Ram Narayan Bidari and Bimala Rai Poudel could not take part in the election due to various reason, while Resham Lal Chaudhary, who is kept in police custody for his alleged involvement in Tikapur incident that left at least eight persons including police personnel dead, and many others injured, was also deprived of casting his vote.